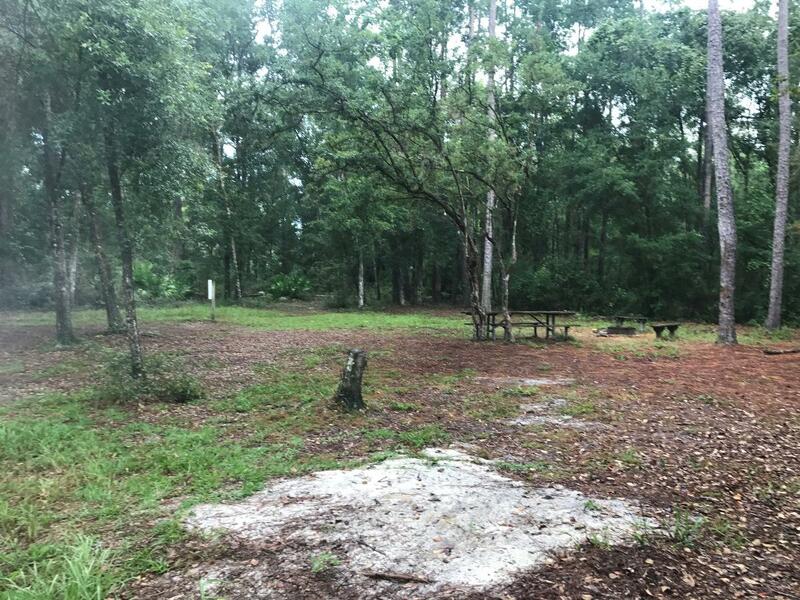 The group campsite access is though a gate located at the northern dead end of Green Road, which is accessed from County Road 218, approximately 2 miles southeast of Middleburg. The campsite is behind a security residence. Check in time is 1 PM and check out time is 1 PM. The property’s most distinctive characteristics are the seepage slopes and steep ravines that result from a series of naturally eroding seepage streams. These sensitive ecosystems support a wide variety of native aquatic and wetland-dependent species. The property exhibits a diversity of natural communities, some classified as being imperiled in Florida because of their rarity and vulnerability to natural or man-made factors. Bicycles are not allowed on Black Creek Ravines because of the sensitive nature of the property. 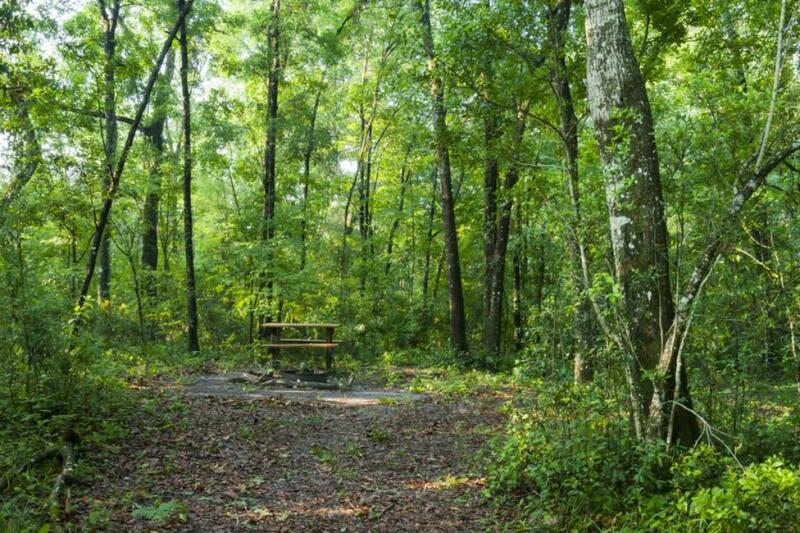 Our properties are wilderness areas, and many trails offer no shade or shelter, so be prepared for sun, excessive heat or sudden thunderstorms. Make sure you have plenty of water, sunscreen and insect repellent. To view a trail guide of this property, please visit: www.sjrwmd.com/static/lands/trailguides/blackcreekravinestrail.pdf .